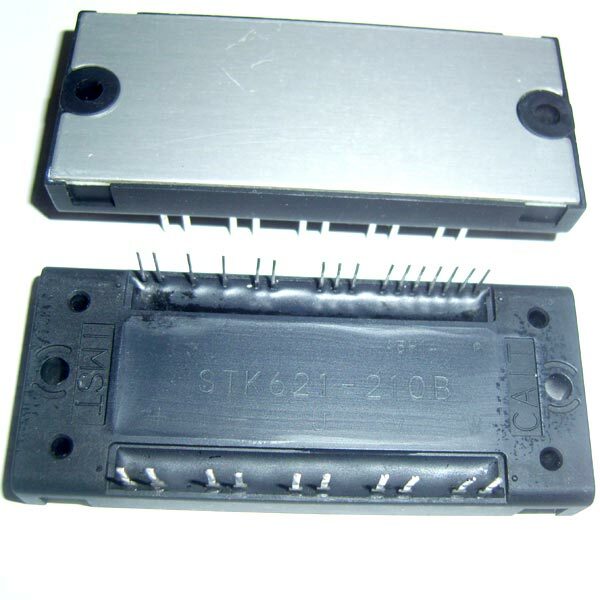 We offer Textile Spares electronic components which are usable for Textile industries. We are capable of supplying the components which are obsolete and hard to find in Textile Industries, that to within the assigned time. The customers can avail Textile Spares from us in various models, sizes and dimensions as per their needs. We are a reliable Textile Spares Stocking Distributor in India.